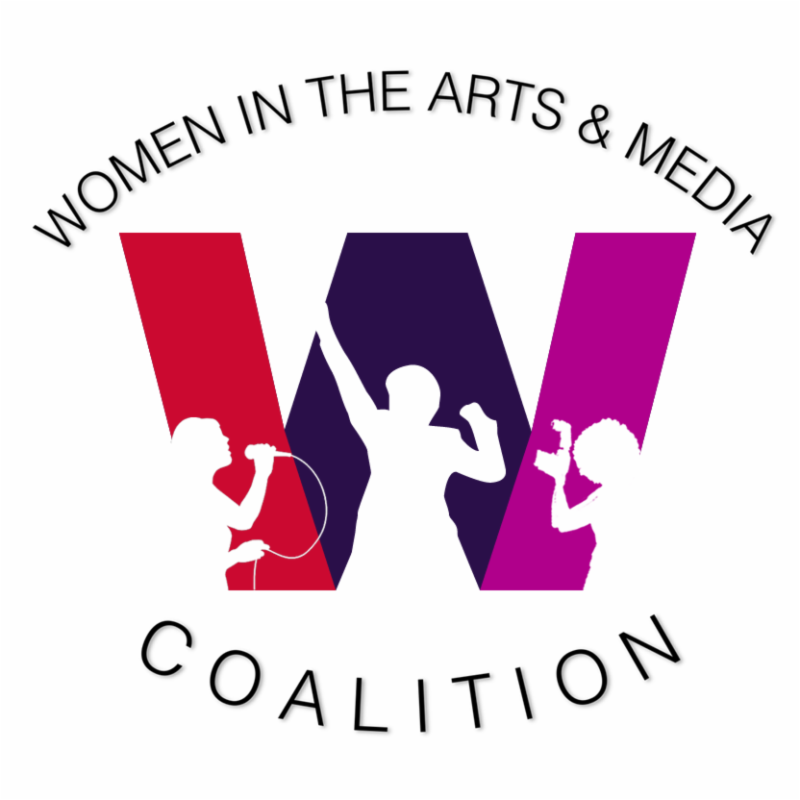 We are going to be doing two days of curated readings of 365 Women a Year and other short plays about historical women from NY area writers--a few maybe to workshop level--maybe one or two to full performance level at 13th Street Repertory Theatre in NYC on Saturday and Sunday April 16 and 17 in a marathon. This event will be to celebrate and honor Edith O'Hara's 100th year--she is the Founding Director of the theatre, and the marathon will be to benefit the theatre. All pieces will be grouped--selected playwrights can recommend directors and actors, but we will have directors and actors involved as well. The series is being produced by Susan Merson (current Artistic Director at 13th Street) and myself. Submissions of short pieces (we may include a few up to 30 minutes, but most should be 10-20 minutes long) are welcome. Musicals okay. We really want people who are able to attend, so please let us know if you're available those dates. Really looking for diversity. For the focus--looking for courage, exploration, discovery, empowerment--especially about women who most people don't know, or don't know in the way we will be showing them. Please submit ONE PLAY PER PLAYWRIGHT. Original deadline 3/1--with StageOpps code deadline is 3/15, pdf preferred, any additional info you would like us to know (including other short plays of yours you think would be of interest) can go in the email along with a bio. Send to bondrovproductions@gmail.com and after the code make the subject line name of play - name of historical person - name of playwright. 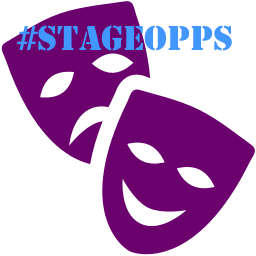 Also accepting submissions from directors with StageOppscode - also until March 15 - include DIRECTOR in subject line after the special code - attach pdf resume. We prefer advocacy/activism in your background - include a note in your bio in the body of the email.